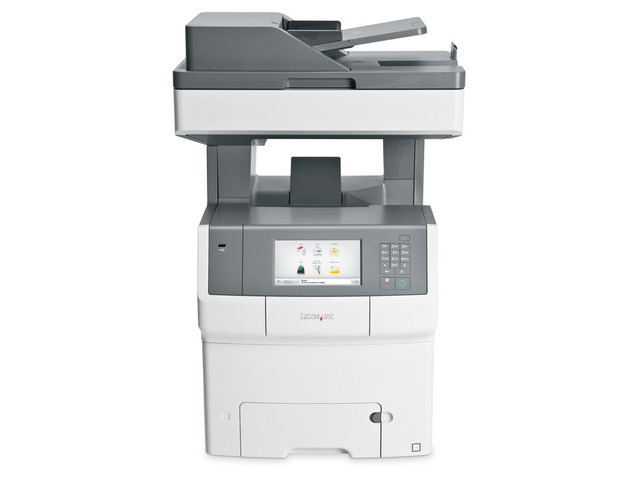 The Lexmark X746e colour laser MFP increases efficiency and deliver high-quality colour documents. 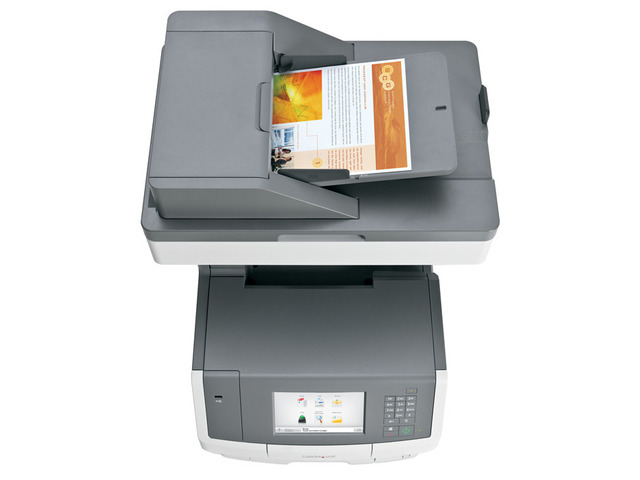 Security controls and workflow-enhancing solutions make high-volume printing easy and secure. 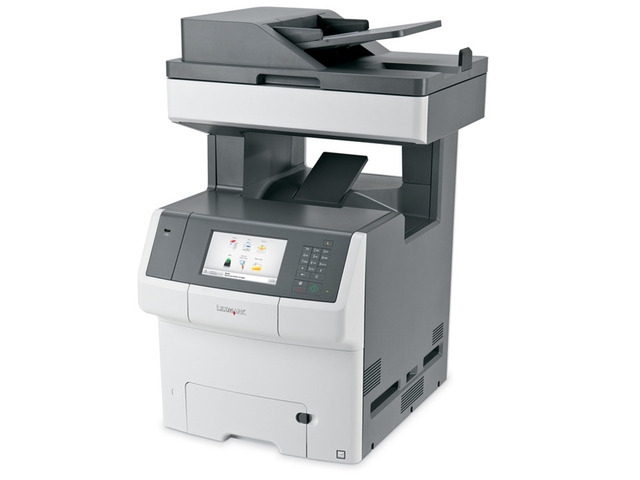 The easy-to-use 7-inch colour touch screen provides audible feedback and tablet-like navigation to make device operation intuitive and simple. Protect your device, data and network with innovative security controls like authentication and authorisation, and disk wiping and encryption. 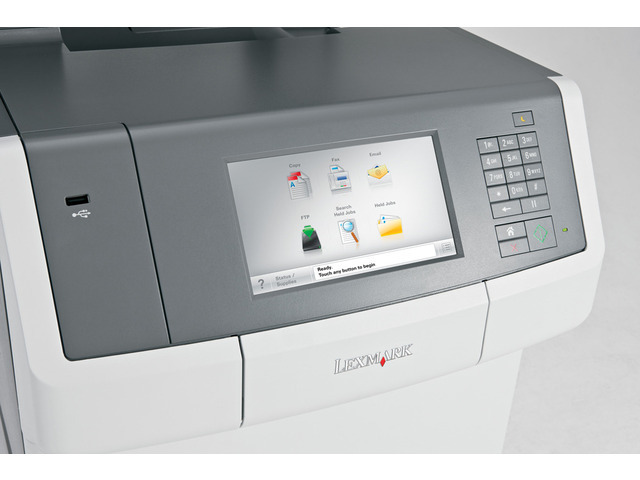 Expand input capacity with optional drawers that let you load multiple media types and boost total input capacity up to 4,300 sheets.